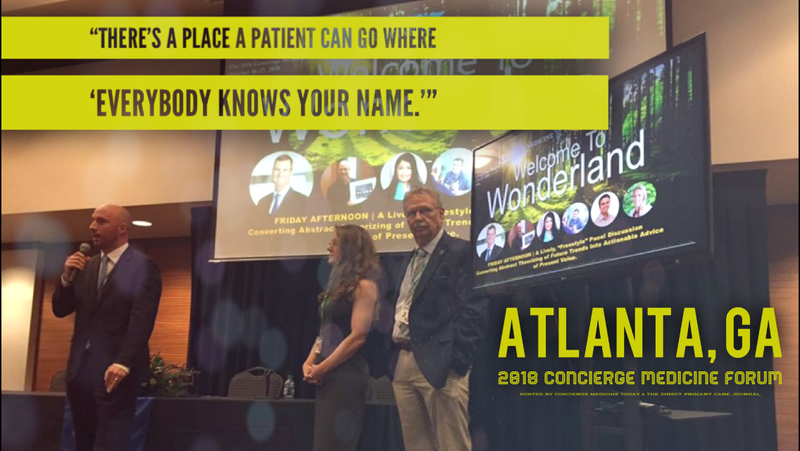 In Houston, Dorothy Serna, MD and Kelly Englund, MD, joined the Specialdocs network of exceptional physicians across the country providing patient-focused concierge medical care. 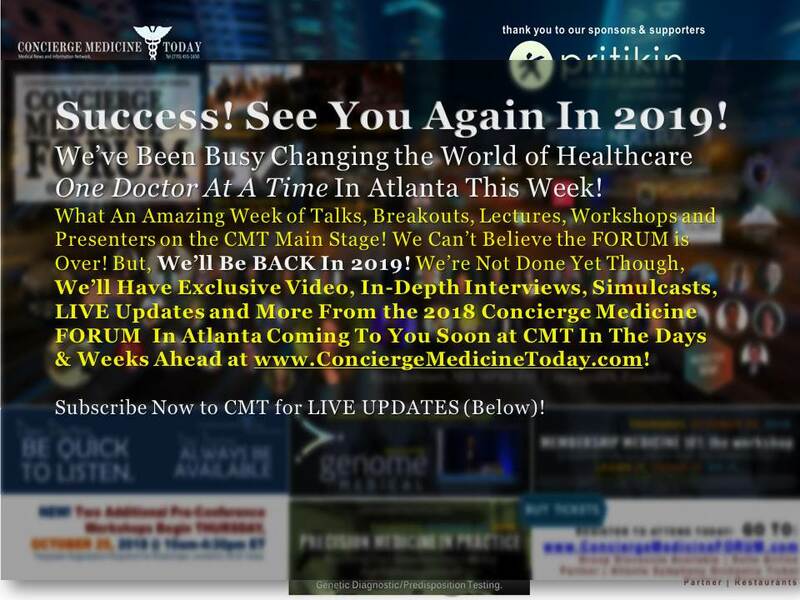 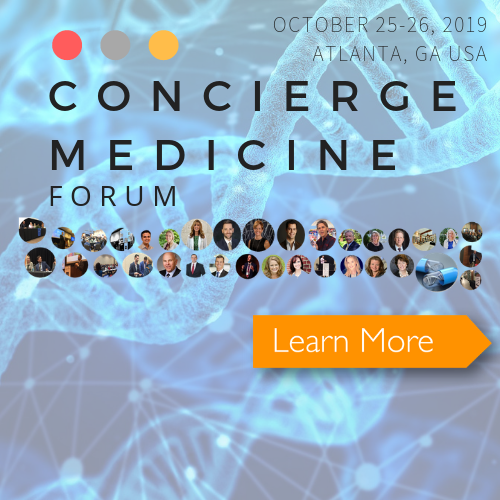 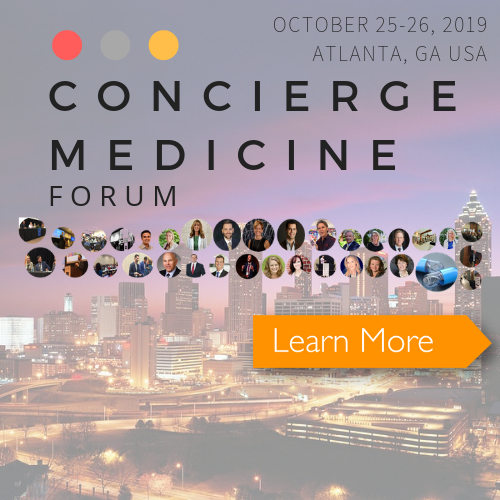 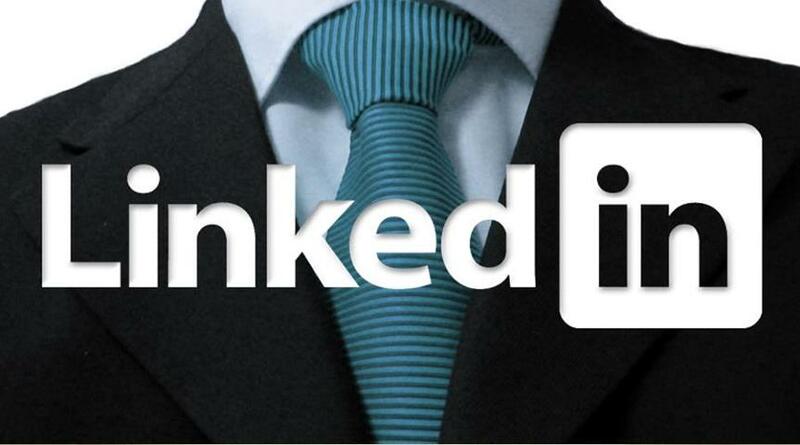 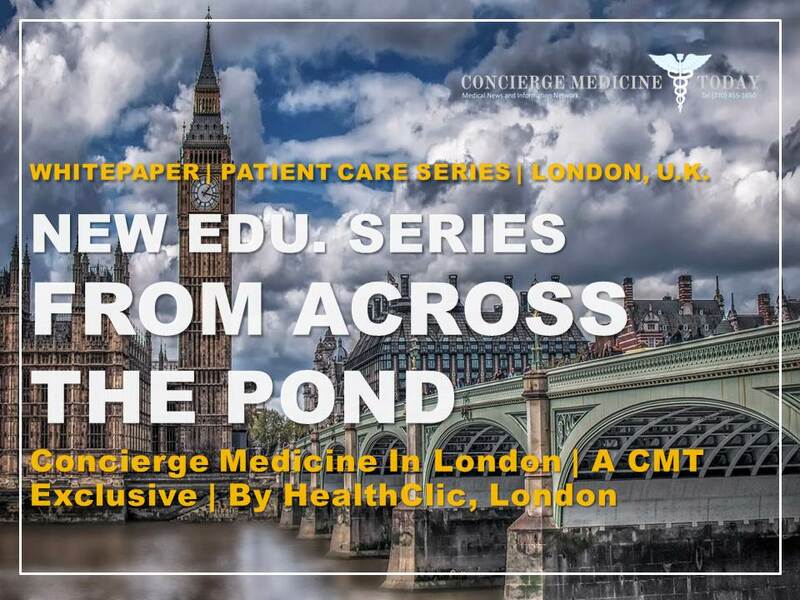 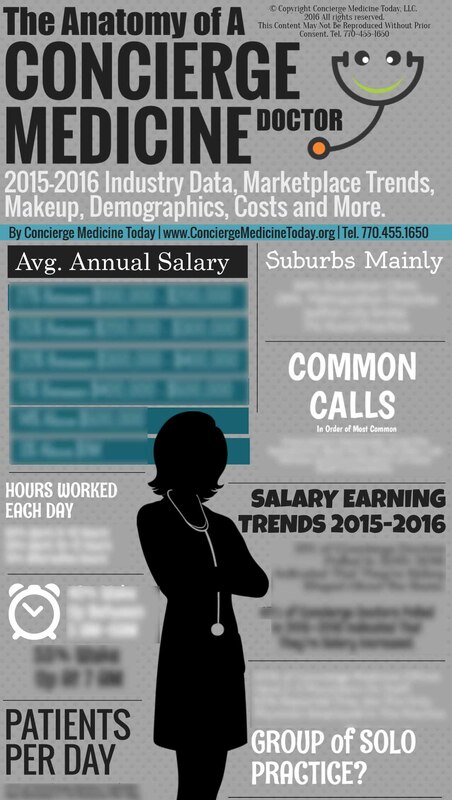 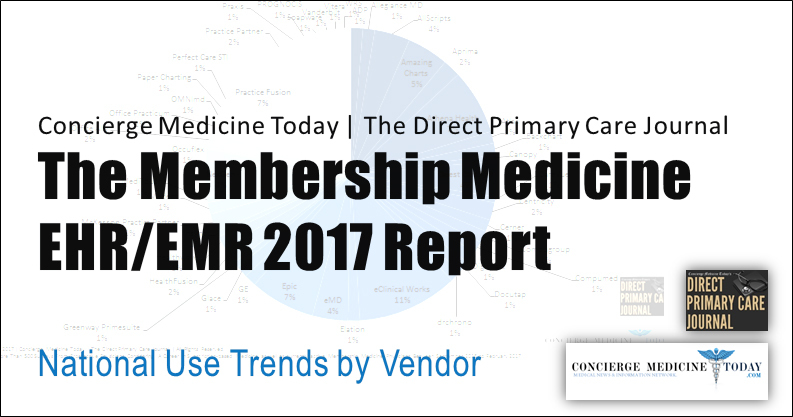 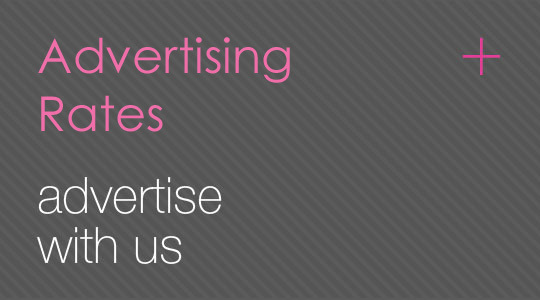 CHICAGO, March 29, 2019 /PRNewswire/ — Home to Texas Medical Center, the world’s largest, and one of the most sizeable health care workforces in the country, Houston has also been a pivotal force in expanding the concierge medicine movement. 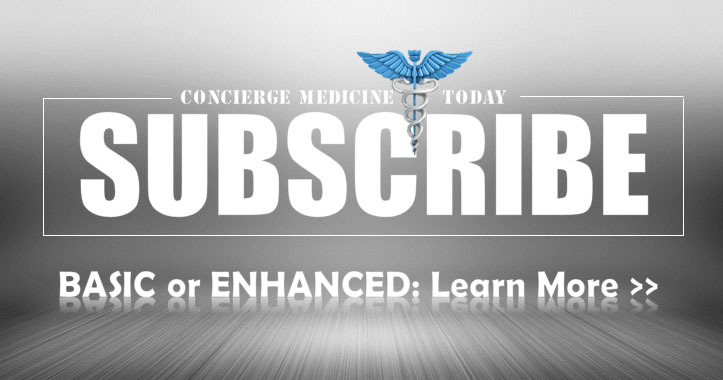 Area physicians were among the first to recognize the many benefits of this personalized care model, according to Specialdocs Consultants, a pioneer in concierge medicine transitions and practice management. 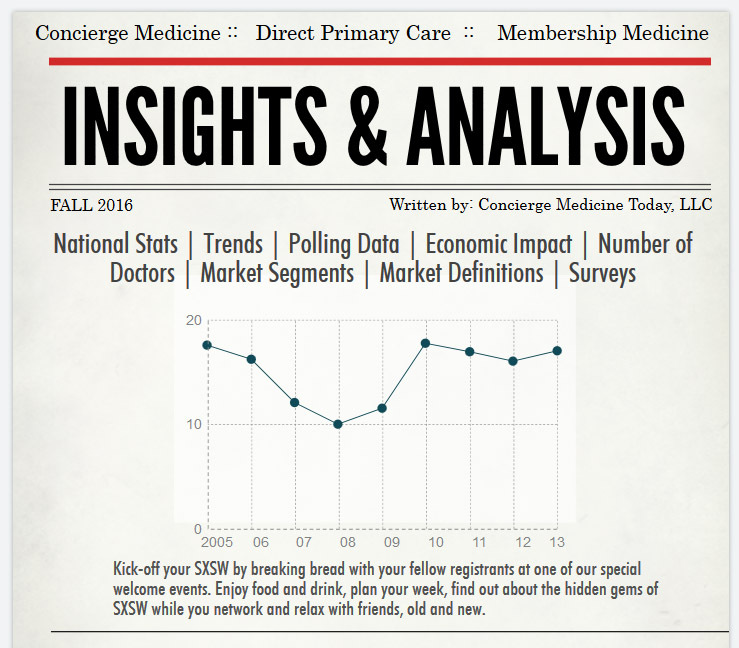 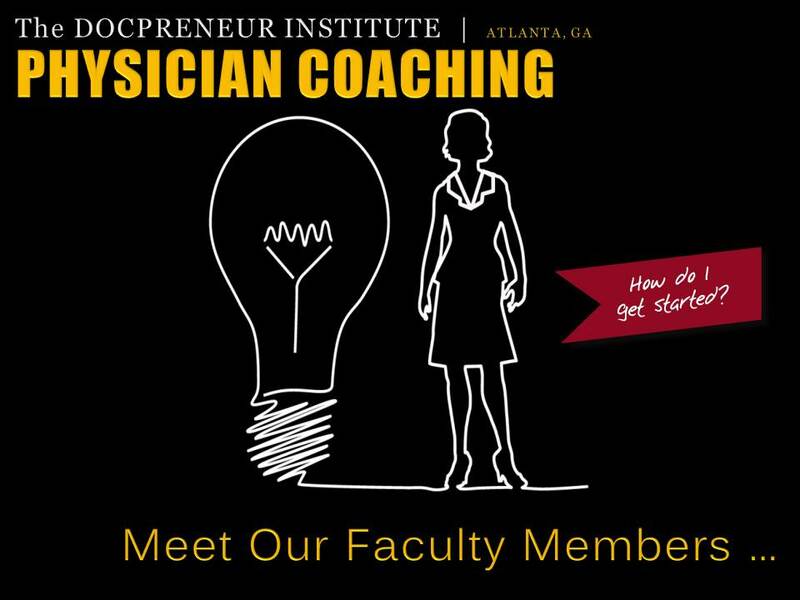 For the physicians at North Cypress Internal Medicine & Wellness, concierge medicine presented a unique opportunity for change. 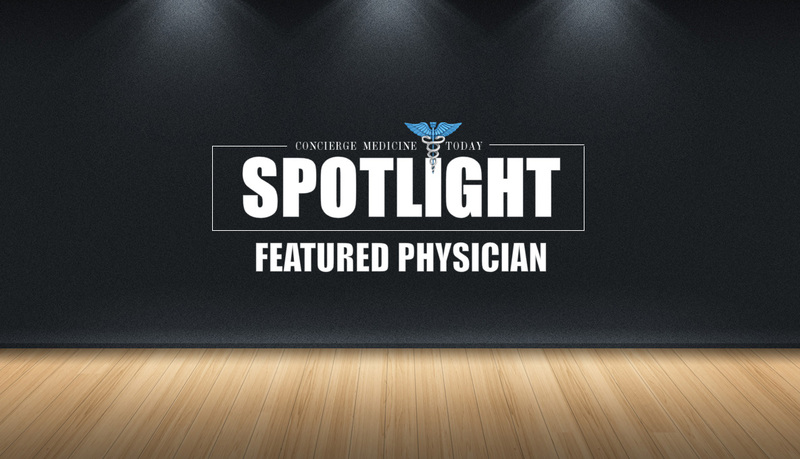 “This is the type of care I had long sought to provide my patients, with unrushed visits and direct availability whenever and wherever they need me, whether it’s the middle of the night or at the hospital,” said Kelly Englund, MD, who converted to a concierge practice at the end of 2018. 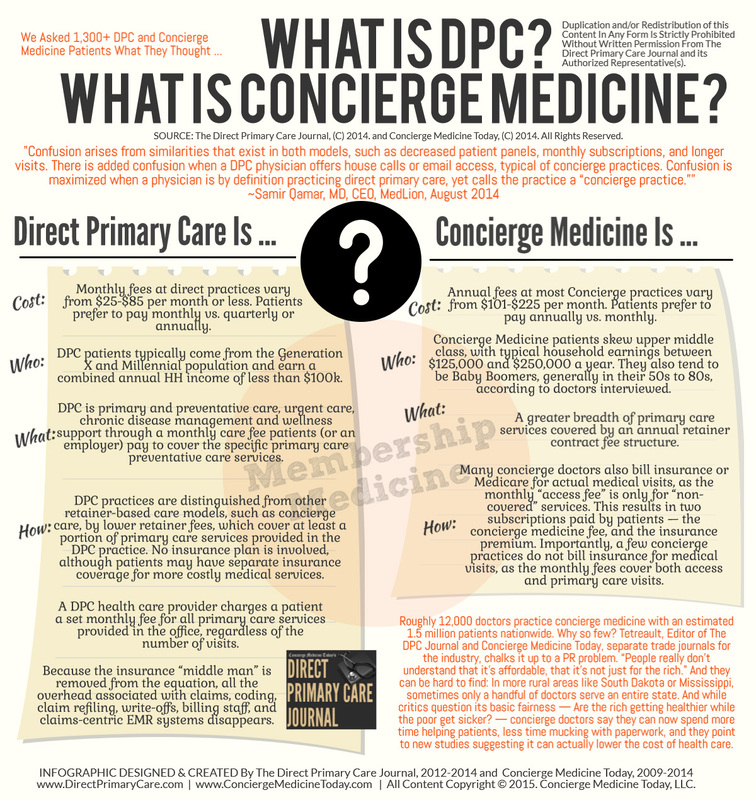 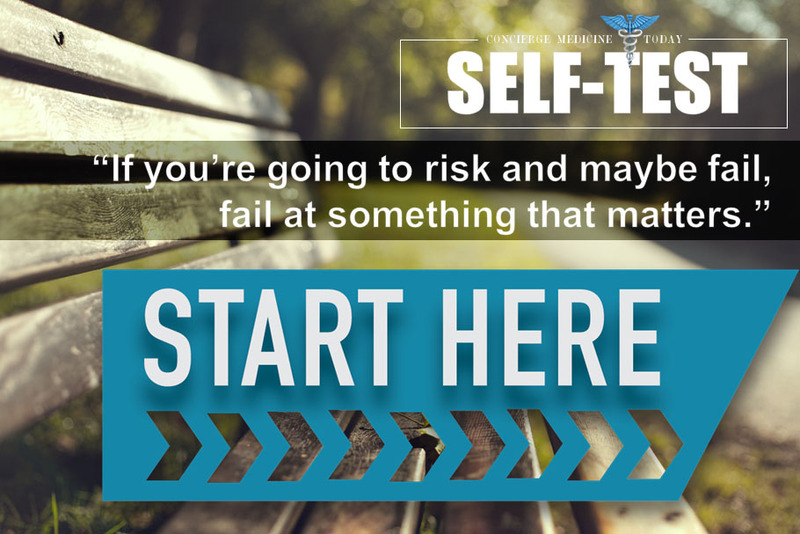 Two years earlier, Dorothy Serna, MD, discovered the concierge model meshed perfectly with her lifestyle medicine (LM)-focused approach. 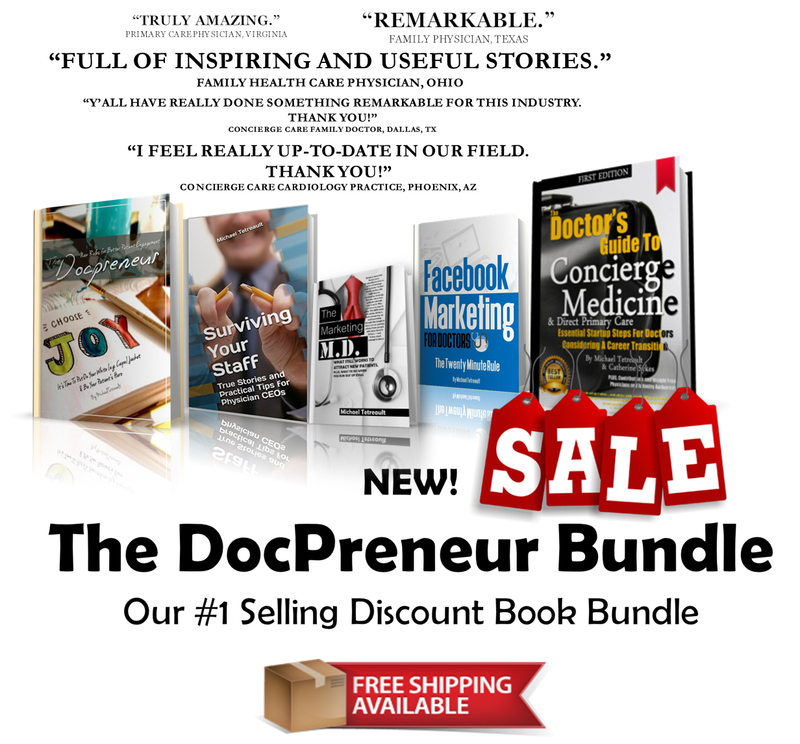 Bauer says Specialdocs Consultants offers a lifeline to doctors who were drawn to medicine with a vision of personalized, dedicated care.